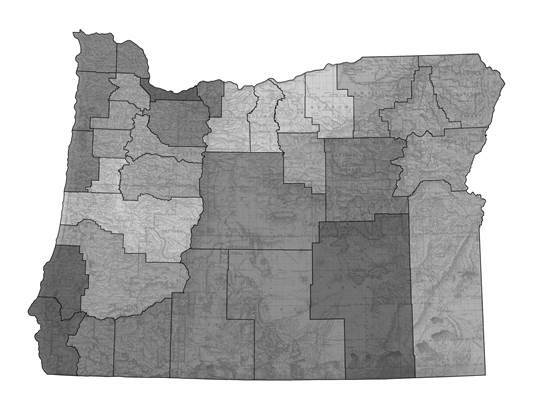 It seems Oregonians have always been willing to experiment. 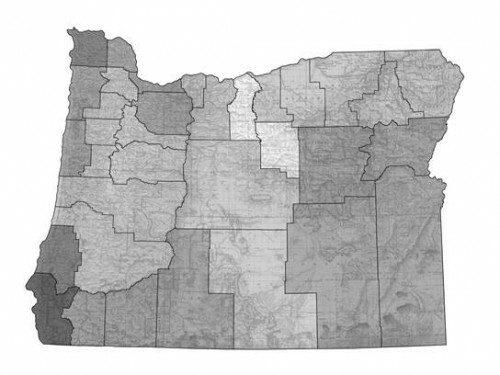 One hundred years ago Monday, Oregonians passed a state prohibition constitutional amendment (see http://lindholmcompanyblog.com/?p=11038). It was part of a national movement. 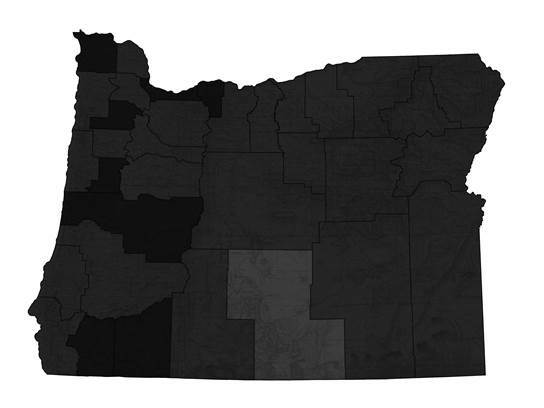 Oregon was one of four states that day to pass it that particular day. The federal constitutional amendment was added a few years later in 1920. However, in a complete reversal, the national amendment was resoundingly repealed in 1933. 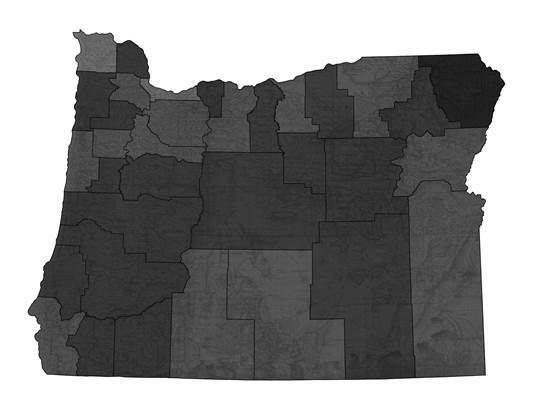 Tuesday, Oregonians went in the opposite direction. They legalized marijuana. Advocates of legalization have long argued that marijuana laws were a kind of prohibition – not a favorable comparison. Similar to what happened with prohibition, marijuana legalization was expanded in other parts of the country the same day as Oregon’s vote. Both were approved with approximately the same level of support. Statewide, prohibition was passed with 58 percent and marijuana was legalized with, it appears now, about 55 percent. The question now is how well will this particular experiment go.